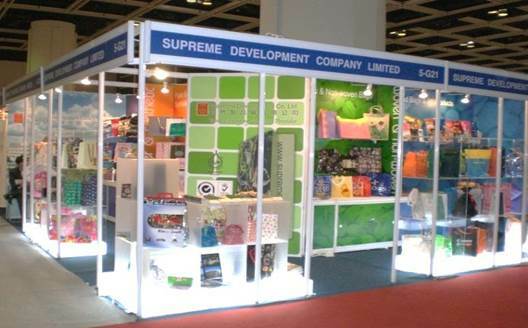 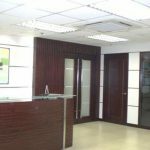 Supreme Development Company Limited was established in Hong Kong in 1972. 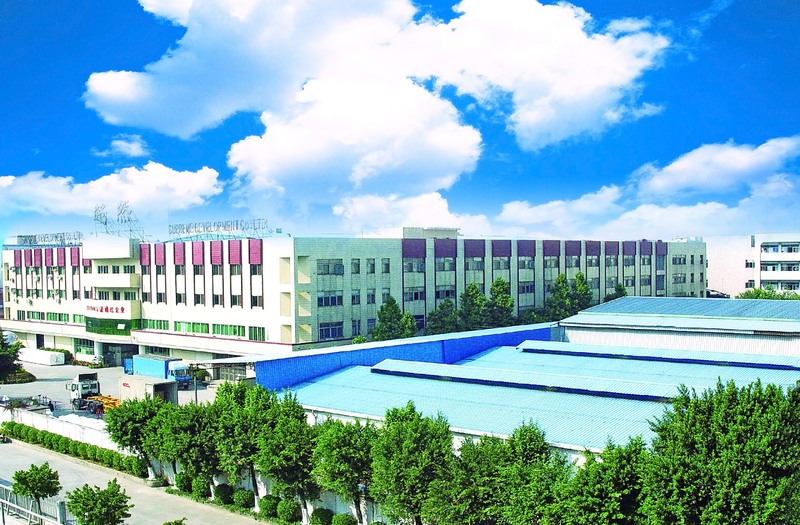 We have engaged in producing plastic bags and flexible packaging products. 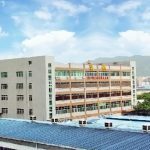 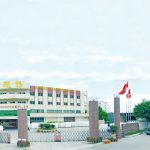 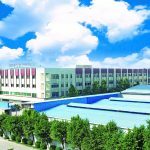 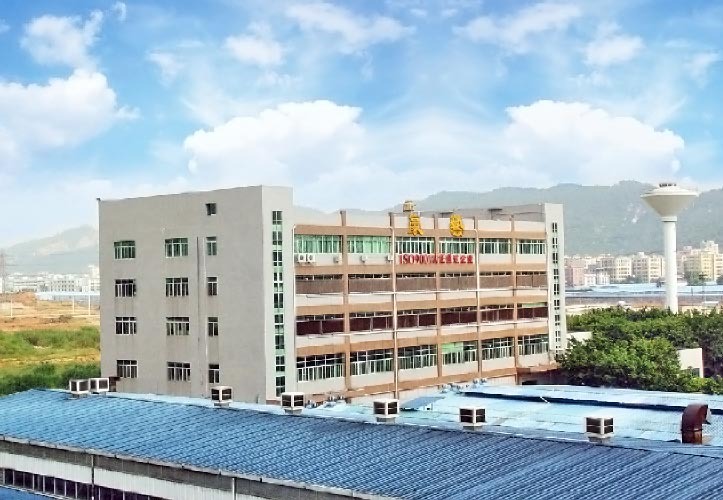 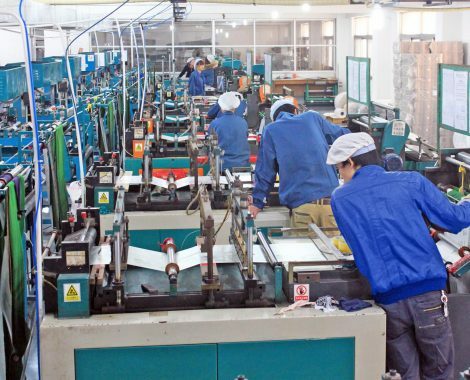 In 1986 and 1997, we established two factories in Shenzhen area respectively and served for both domestic and overseas market. 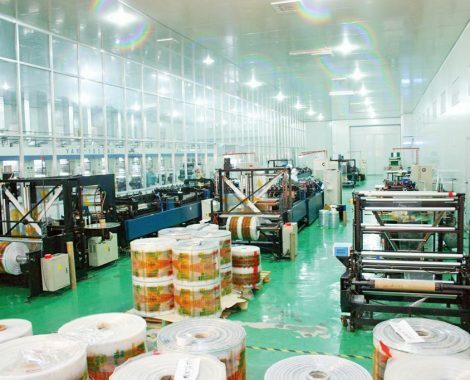 We believe packaging is the best media to deliver customer’s brand value. 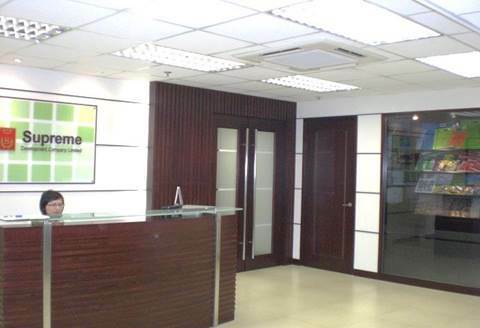 Therefore, we always focus on upgrading our printing technology. 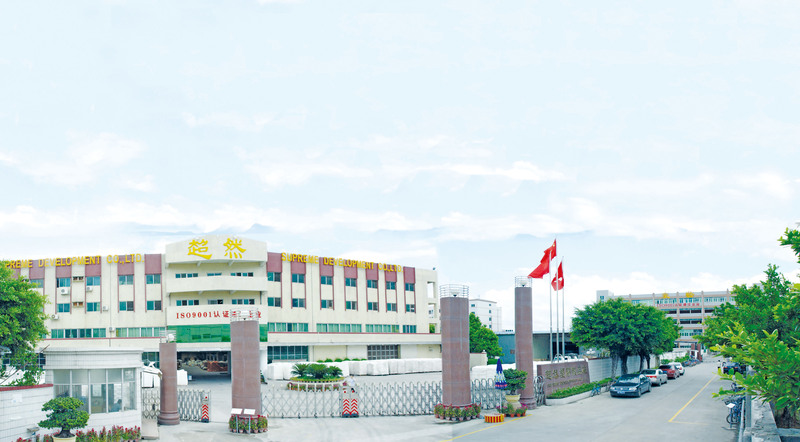 We provide professional, personalized, all-round service to our customers from R&D, artwork design to finish products. 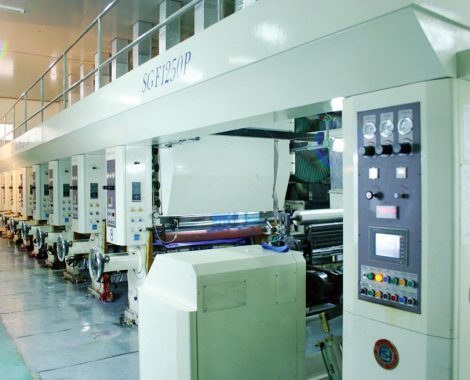 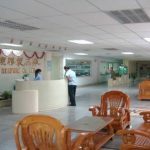 At presents, we has more than 30 units of gravure and flexo and printing machines. 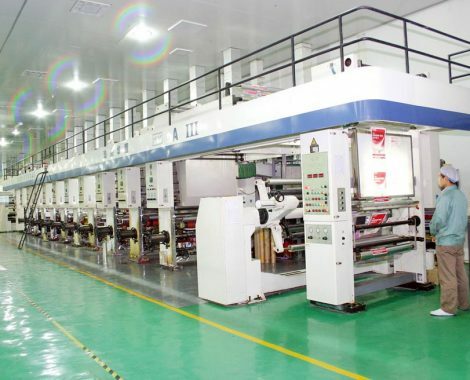 The maximum printing width can be up to 1.8 meters and the maximum printing circumference can be up to 1.5 meters. 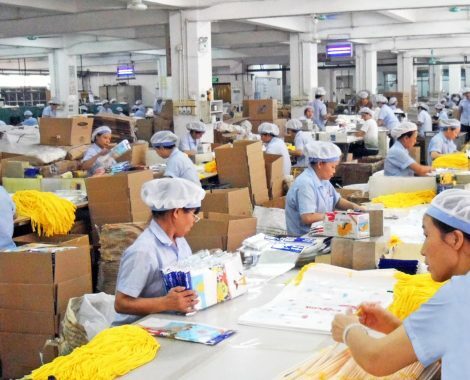 Our bag making workshop has more than 100 units of bottom – sealing and side sealing machines. 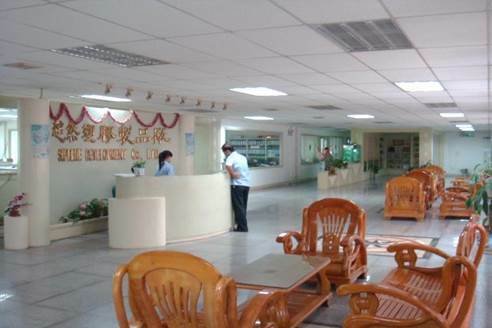 These machines are capable of manufacturing various styles of bag. 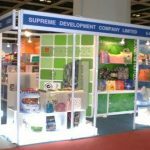 Our Assembling workshop has more than 300 professional workers and we are proud to be one of the certified packaging suppliers for Disney, Wal-Mart and other global retailers.